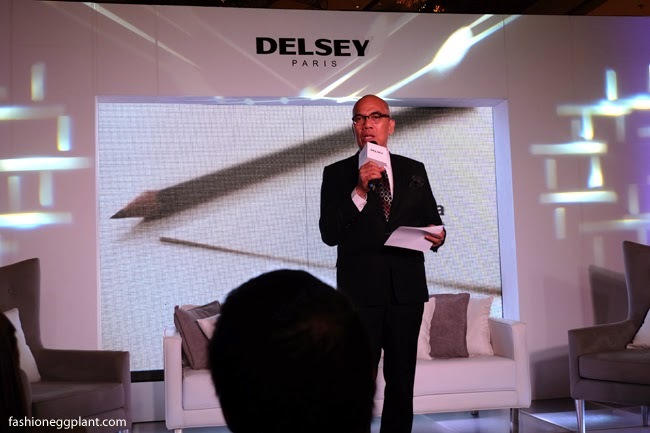 Welcome to the Delsey Innovations Caravan! 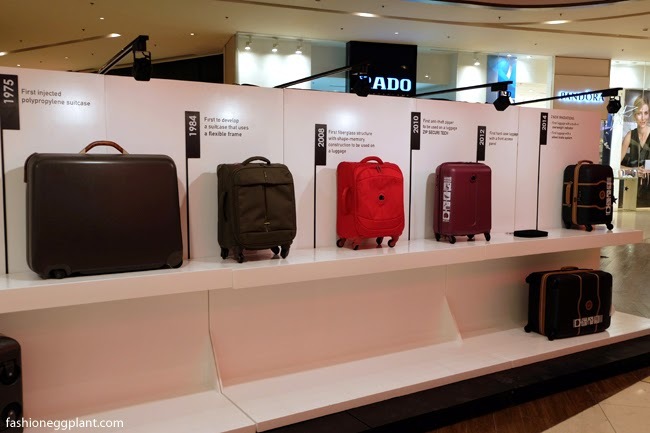 A 3 month long mall exhibition where you can check out Delsey's new products as well as its entire history of innovative luggage. 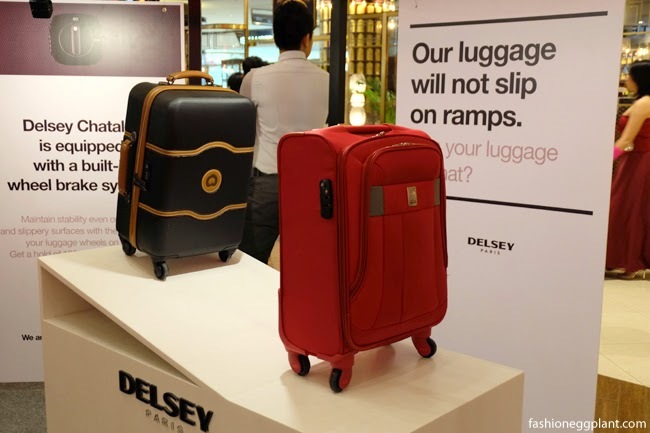 Did you know that Delsey was the first brand to come up with the trolley system on luggage? 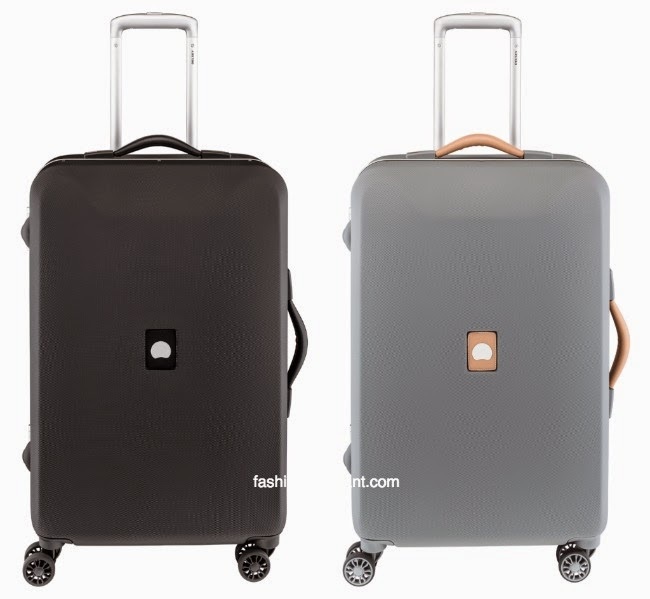 And lastly, you know what they say: "It's wise to invest in good luggage". When traveling, your life is basically summed up by your bag and what's in it. The success or failure of your trip relies mostly on your baggage. There's nothing like a broken zipper that decides to pop at the worst moment to ruin your entire trip. Not to mention things getting stolen from you for lack of safety features. 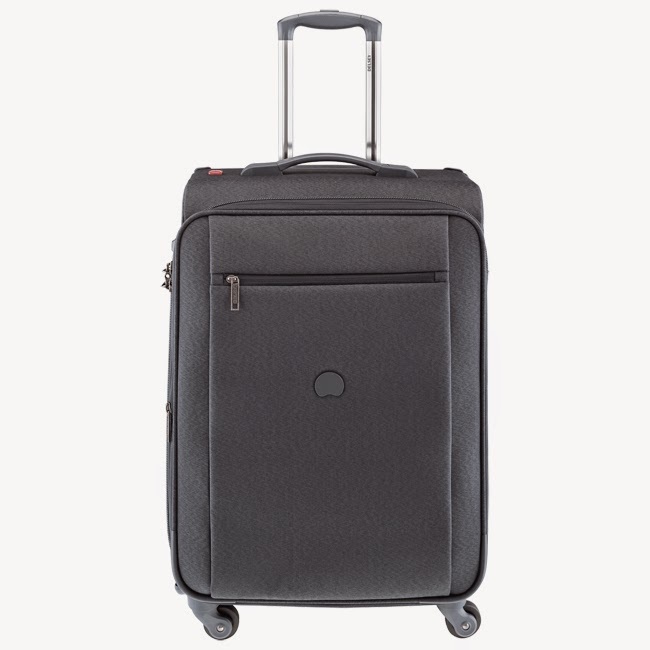 When shopping for luggage, what do you consider? 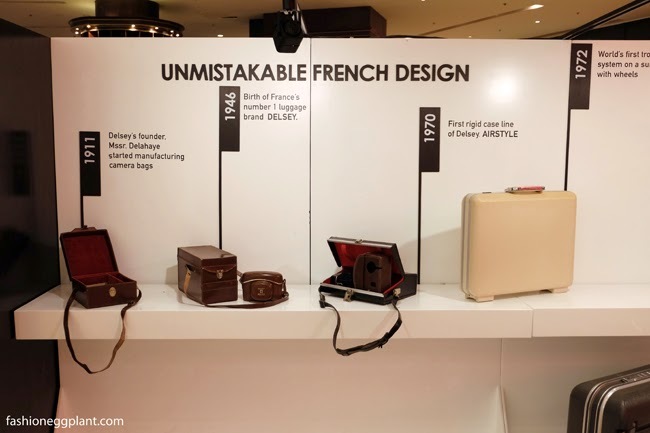 That's pretty much it for me but Delsey's new collection goes way beyond those basics! 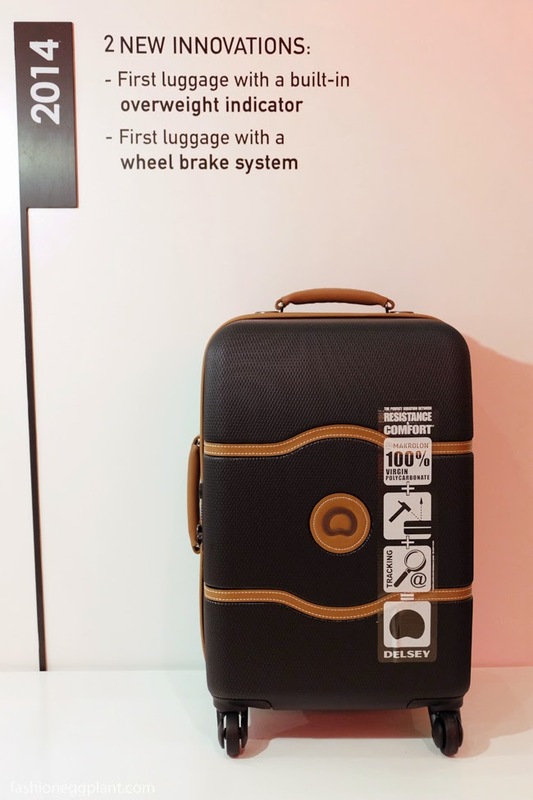 These new bags are the first to feature a wheel brake system so your bag doesn't run away from you when you're at an incline without any free hands. 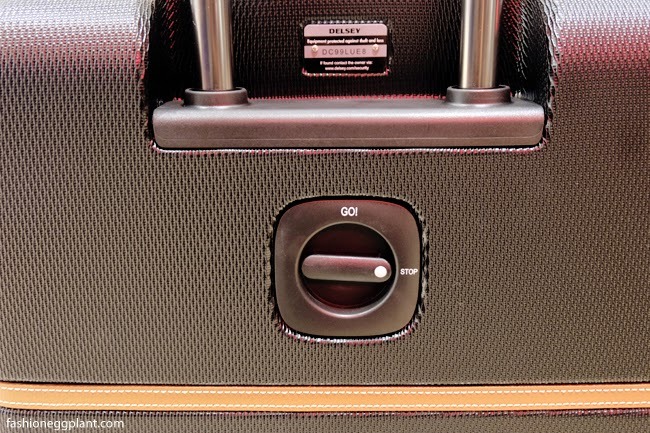 Park your bag, lock and feel free to reach into your purse to call someone or scan a city map! 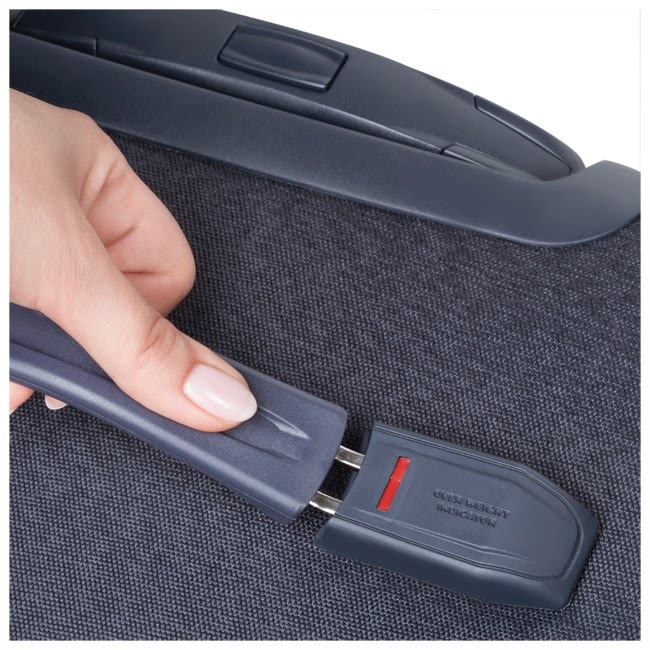 Delsey Luggage also feature a double-zip to make them tamper-free and almost impossible to break! YAY!!! Now no more awkward balancing on the weighing scale or having to bring those portable bag weighing things! 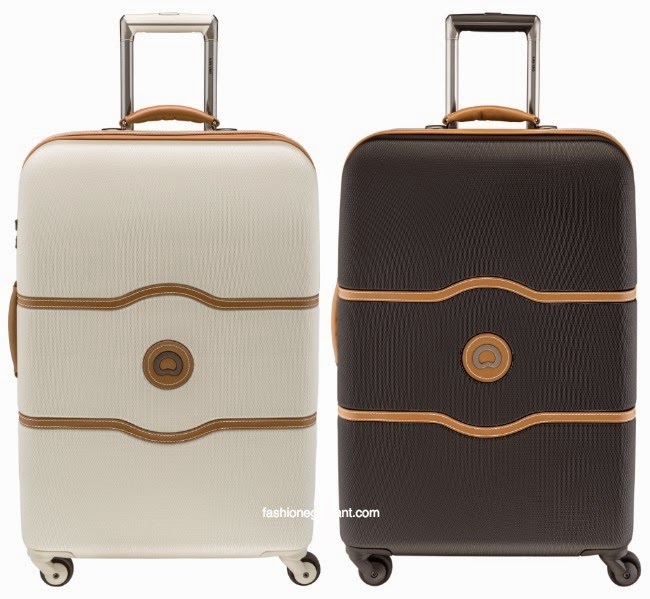 Made with 100% virgin BAYER Makrolon® polycarbonate and fine leather detailing. It's gorgeous with a vintage charm and yet at the same time, stunningly modern. And for those who want to enjoy all these awesome innovations but prefer something a little more modest, the Montmarte is your best bet! 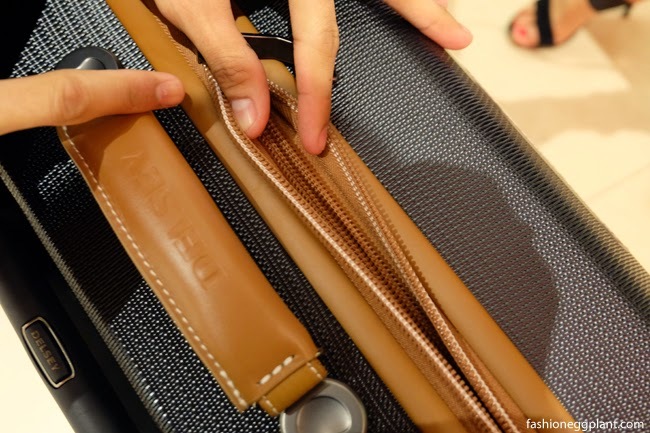 And finally, all Delsey Bags come with a 10 year international warranty! 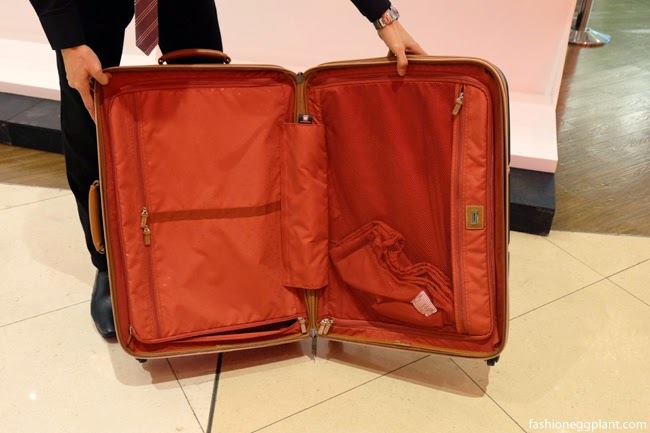 If something goes wrong with your bag anywhere in the world, just pop into a Delsey shop and they'll fix or replace it for you for free! That's stress-free traveling for you! Also at The Travel Club, Flight001 and Leading department stores nationwide.